This seems like a common sense thing. Cause really, how hard is it to feed your pug vegetables? Well it isn’t hard but there are some things you need to know on how to feed vegetables to your pug. There are 2 main ways of how to feed vegetables to your pug. Both ways are great because they start the digestion process of the vegetables. Why do we need to start the digestion process of vegetables for our pugs? Well pugs, as are all dogs, are facultative carnivores. That means their mouth and digestive system were made for eating meat. They have short, simple and acidic GI tracts meaning that food passes through their system quickly. Because of this, quite often foods such as fruit & vegetables, that dogs aren’t designed to eat will pass through them undigested. I know you all know the carrot looking poop. But here’s the thing, fruit & vegetables have some great nutrients that are beneficial for pugs. But because their digestion process is quick, if we start that process of the fruits & vegetables, they will get the benefits of all those rich nutrients in them. So here are the 2 best ways on how to feed your pug vegetables. 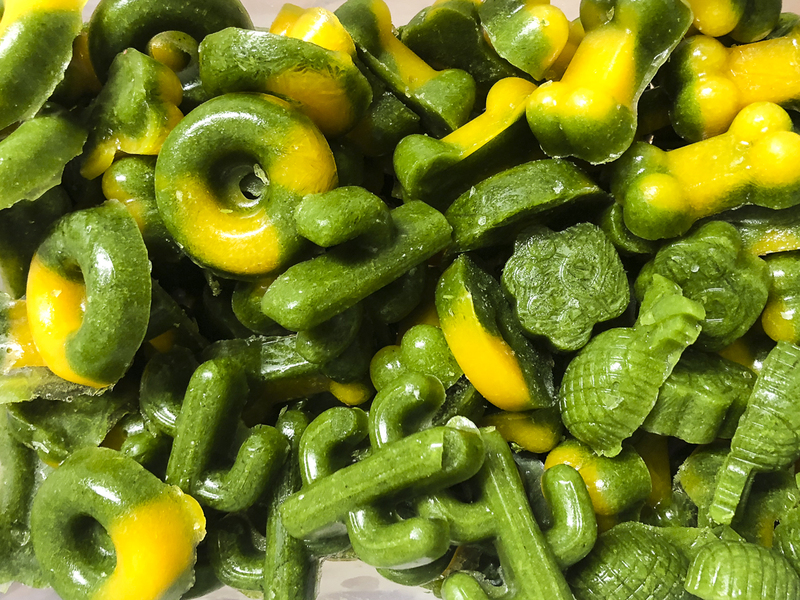 Pureeing raw vegetables can be easy. All you need is some dog friendly veggies, a knife, a blender and some liquid. Because raw veggies are so hard, adding liquid such as water or even some apple cider vinegar will help to purée the veggies. Apple cider vinegar has some great benefits but your pug may not like the taste of it so adding it now will give those benefits to them whilst masking the flavour. Water is also an easy way to just make the pureeing process of raw veg easier. Once you’ve puréed your veggies, you can do a couple of things with it. You can mix it straight through your pugs food whether it be meat or kibble. If you feed an entire fresh food diet, mixing the veggies and meat together and freezing will save time every day. You can even just portion the veggies into small containers or bags ready for meal time. 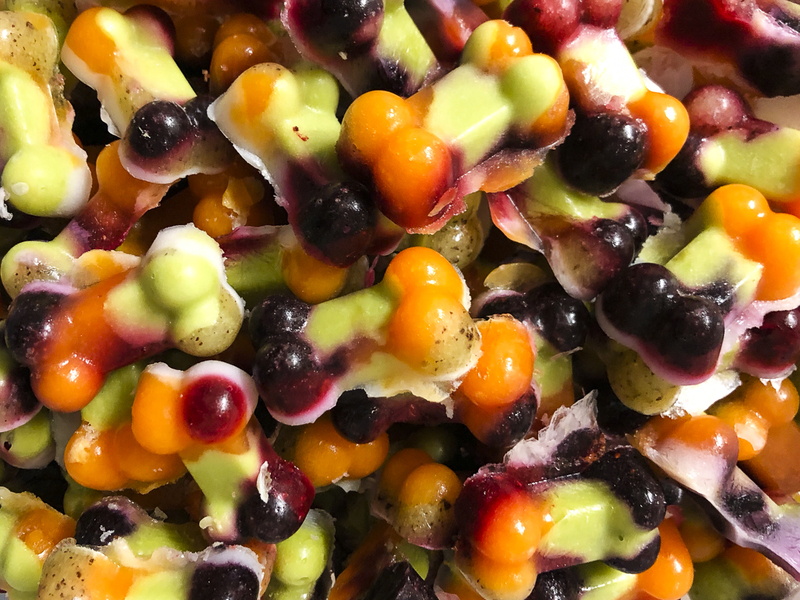 Or if you’re like me, you can have some fun with your puréed veggies and pop them into some fund moulds, store in the freezer and add at meal time. 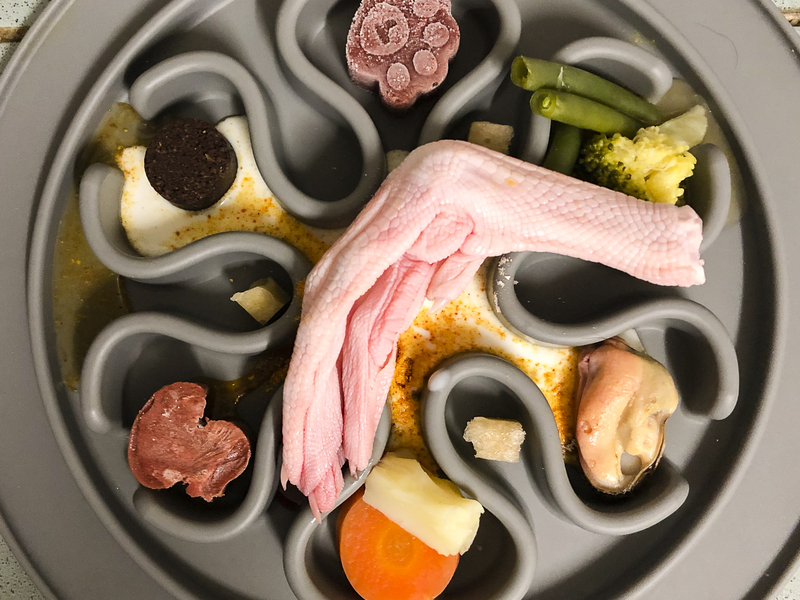 What makes this perfect though is putting them in moulds or ice cube trays means they are portioned controlled straight up. So much easier for serving at meal time. Depending on the size of your moulds, just pop one or two out and give to your pug. The other way to start that digestion process of veggies for your pug is to lightly cook the veggies. 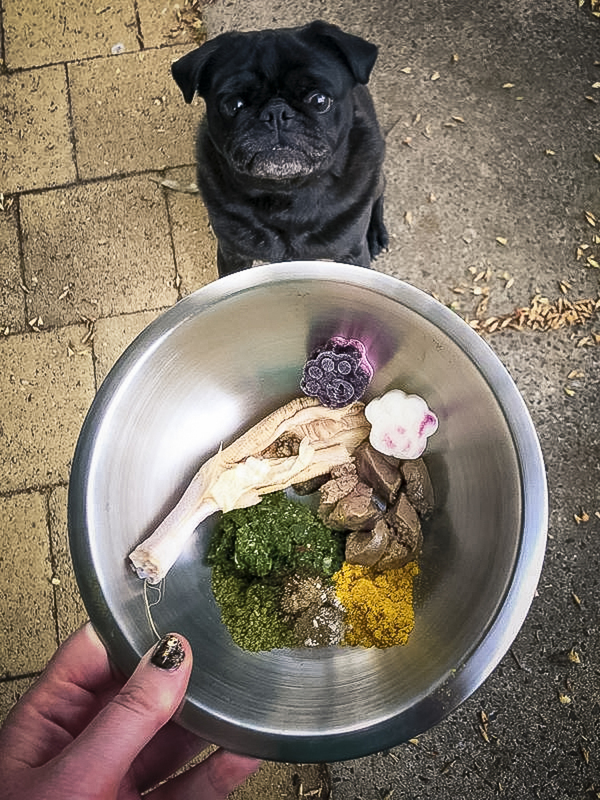 It helps to break down the veggies so that your pug can get those nutrients from them. But be sure to not over cook them. 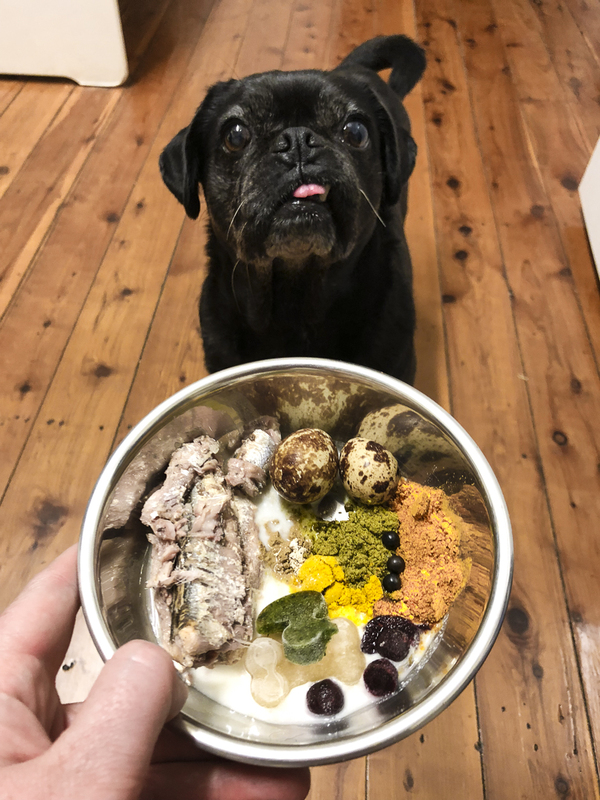 Once the veggies are cooked, you can serve as is making it easy and great to cook up some veg every day as your pug can have most of what you have too. You can also purée the cooked veg and pop into moulds as well. The great thing about puréeing cooked veg is that you don’t need anything added to it to help the puréeing process. And it’s all ready to be added at meal time. 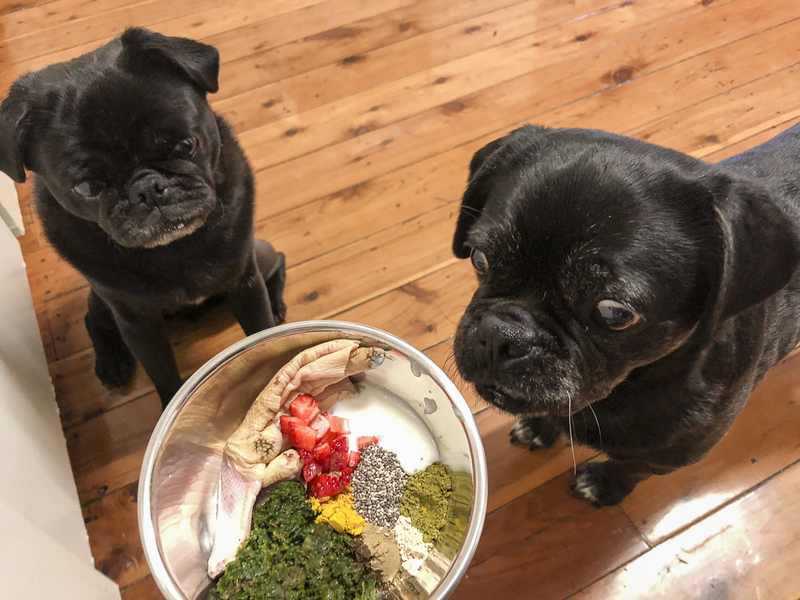 Who knew that you had to feed to vegetables a certain way for your pug to be able to get all the goodness from them? Don’t worry, you can still feed whole carrots to help keep those teeth cleaned, that will just be all the benefits they get from it. We put vegetables in the food processor to break them down, usually cauli, kale, broccoli, which we then mix into raw kangaroo mince with eggs, coconut oil and a little garlic. We then make the mix into portion sized patties and freeze. 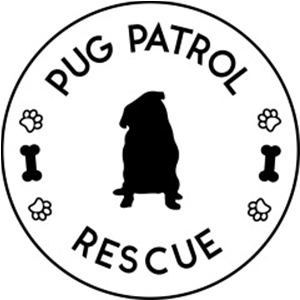 Our pugs love it and are doing well on this diet. 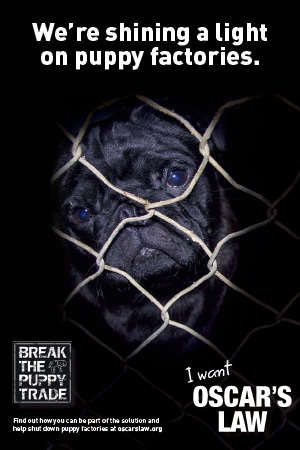 They have a pattie at night and Royal Canin pug dry food for breakfast.